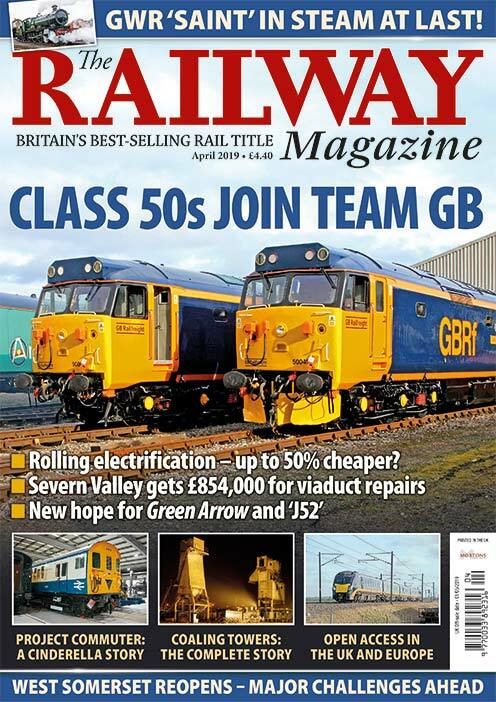 Government’s ‘New Vision for Rail’ overshadowed by East Coast bailout row, Hosking buys two ‘Deltics’, new London Northwestern and West Midlands brands launched, Tyseley unveils £3m TOC share offer, Lottery withdraws funding for Leicester North museum. Gloucs-Warks set for Broadway reopening in March, North Norfolk secures No. 76084, New-build ‘Grange’ to steam in 2018, ‘Santa Specials’ disrupted by snow. Portishead scheme to be scaled back, Glasgow tram-train scheme under threat, Shoreham Viaduct refurb complete, London Bridge on track for completion. Network Rail unveils new Rail Grinder fleet, GBRf buys Colas Class 47s, LSL Class 47s on test, Class 68 returns to Spain for TPE Mk5a testing. A seasonal gallery of the best railway photography. 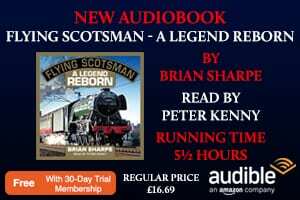 Keith Farr looks back at the ‘go-anywhere’ 2-6-4Ts built by the LMS Northern Counties Committee for use in Northern Ireland, which became the last main line steam locomotives in revenue service in the UK. In the last of his series looking at serious rail accidents from 50 years ago, Fraser Pithie considers the tragic events that led to the devastating level crossing collision at Hixon on the West Coast Main Line in January 1968. 2ft-gauge line in Kent, run by a group of friends and open to the public just once a month. 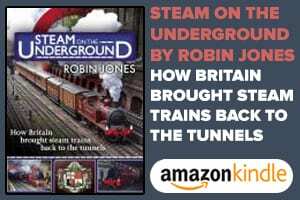 Deep under south London, a narrow gauge railway is essential to the construction of a new extension to London Underground’s Northern Line, as Keith Fender discovers. A pictorial study provided by Steve Ryszka of some of the remarkable railway relics of a bygone era that can be found in many towns and cities around the British Isles. Thinking about your railway ‘trip of a lifetime’ or just a flying visit to see the fascinating railways of our near neighbours? 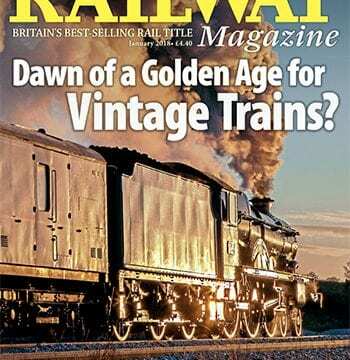 Our latest rail holiday guide is packed with inspiration for your next trip. 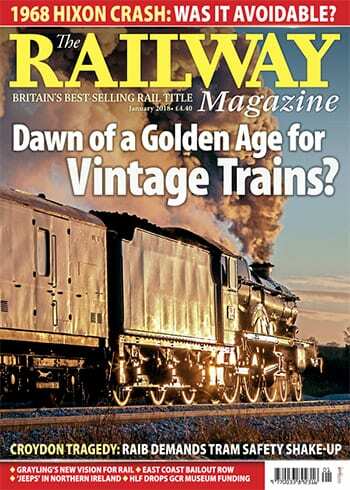 The Febraury edition of The RM will be on sale Wednesday, February 7 – order your copy now!